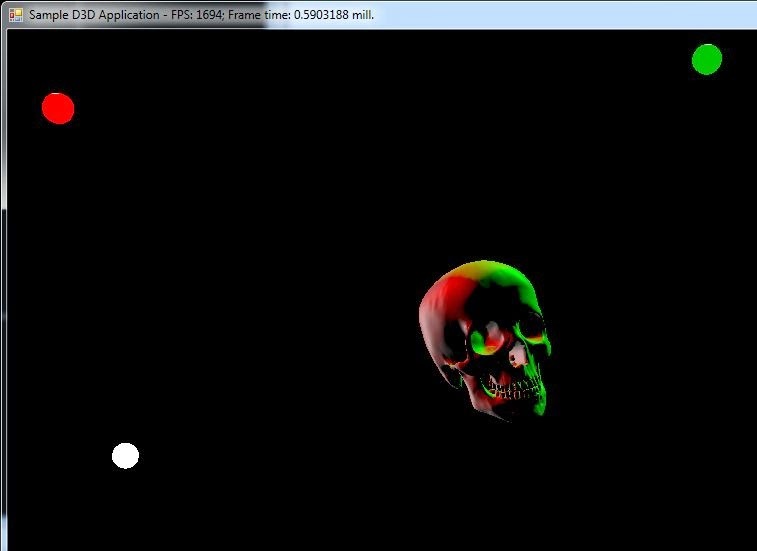 So my pet project of writing a simple 3D engine basically was halted ever since my last “JDX Engine” post…. I’ve been busy; I got married, received a promotion, moved, and bought a house- so it’s been crazy. However, I think a big part of it was also that I let it stagnate and never came back to it. I also know I’m reinventing the wheel writing these kinds of things, and even though it’s mostly a project to learn how to deal with the challenges in the 3D arena, it can be a bit demotivating when it takes a long time to really have anything of substance to demo when you can just pick up something like Unity. Having said that, I will always find 3D engines and their challenges intriguing. I’d love to eventually build a simple game with a 3D engine of my own design. I ended up deciding to try again now that I’m more settled and I wrote another 3D engine, mostly through the help of Frank Luna’s “3D Game Programming with DirectX 11” book. In spirit, it’s the successor to “JDX” in that it’s in C# and uses Slim DX. I realize there’s a good chance this will be a lot like my last 3D engine project- I’ll make some progress and then I’ll get bogged down with something and it may not get worked on for months. Maybe I’ll never even touch it again. However, I enjoy building this kind of stuff, and I’m posting my code on GitHub, so maybe it will serve to help someone get started on their journey. Also open to feedback on it. A lot like last time, it’s pretty simple. I don’t have support for the 3D Giles format like the previous engine, but I can’t even seem to find that application anymore so that’s probably for the better. I would like to find a good light mapper and then write support to import whatever its native format is so I have something that can start looking like a game. I’m thinking BSP seems most common but I haven’t decided yet. 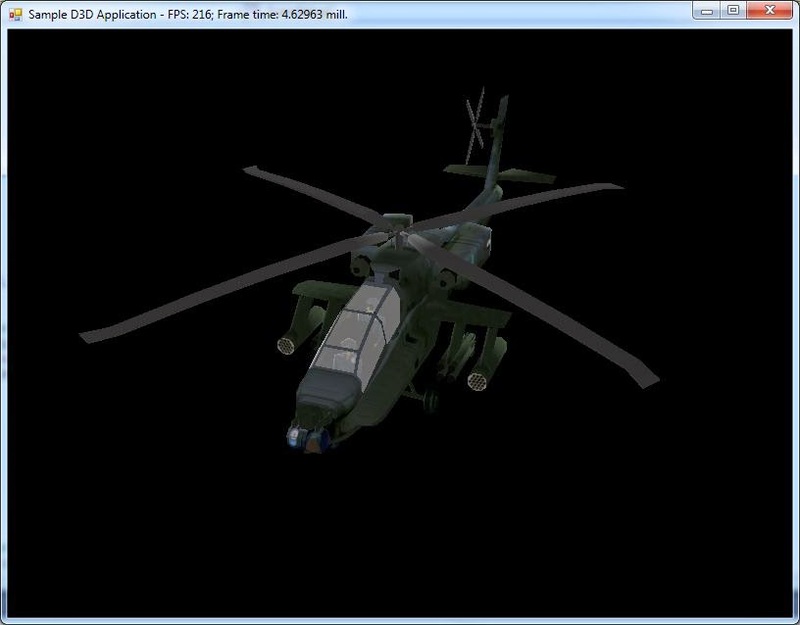 DirectX 11 via SlimDX – most modern DirectX API. Support for up to (currently) 8 dynamic lights – spot, directional, or point. New framework of classes that should make using available objects much more simpler and easier. Although still not full, much better support for MQO files. Previous attempt only loaded triangulated meshed, this loads quads as well so you don’t have to do anything special to your mesh in Metasequoia. 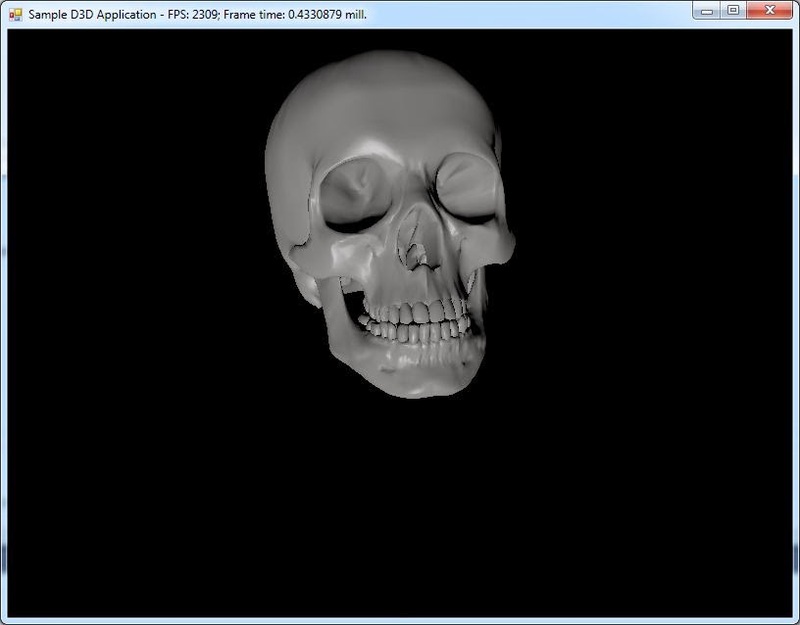 Support for mirroring on the X-axis. Here’s a few screenshot showcasing what I have so far. 1 dynamic spot light; resource model from book. 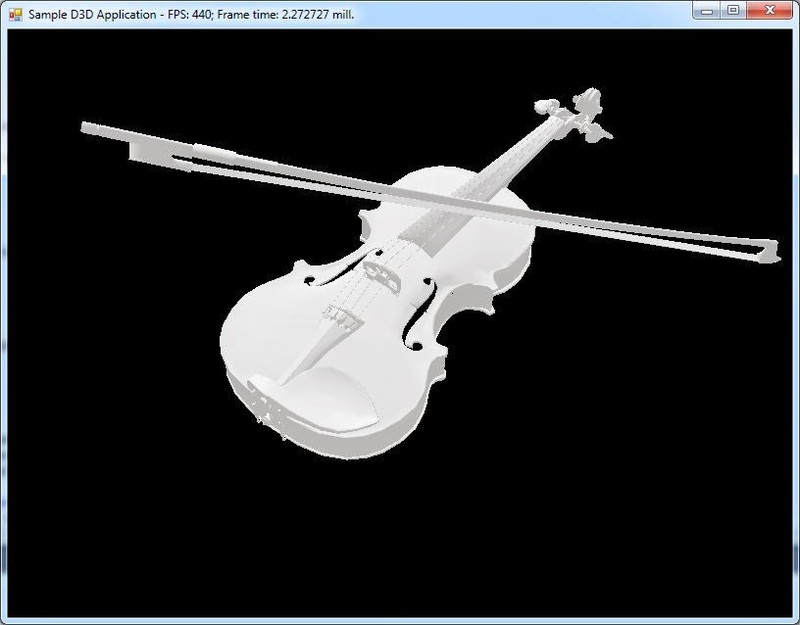 Optimization in rendering – this one will take a lot of work and would constantly be on-going.